So Sam Raimi Directed A Terrifying Chevy Ad?! The last we saw of the director’s handy work was with “El Hefe,” the pilot episode of Starz ASH VS EVIL DEAD TV series, based of course upon his legendary EVIL DEAD franchise. But it looks like he also helmed this advertisement for Chevrolet, which spoofs traditional horror trailers. According to AdWeek, the spot will run in 2,300 theaters and 14,000 screens nationwide over the next six months. But you can also watch it to your heart’s content on Chevrolet’s You Tube or embedded below! 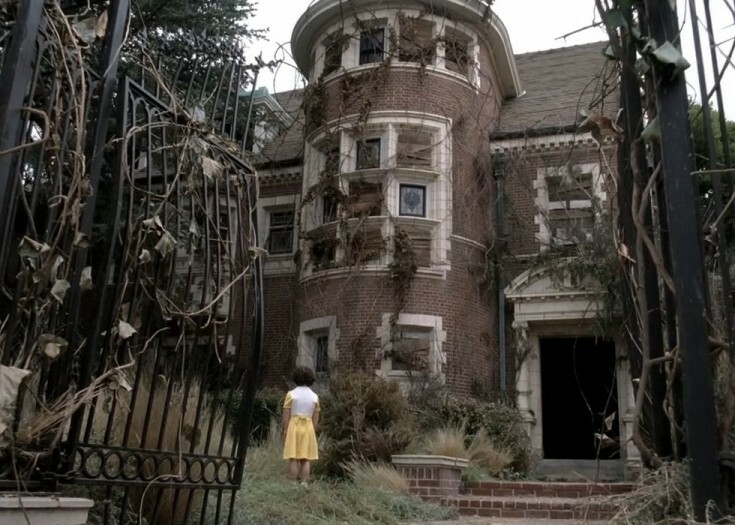 Next Story Want to Spend the Night in AMERICAN HORROR STORY’s Murder House?